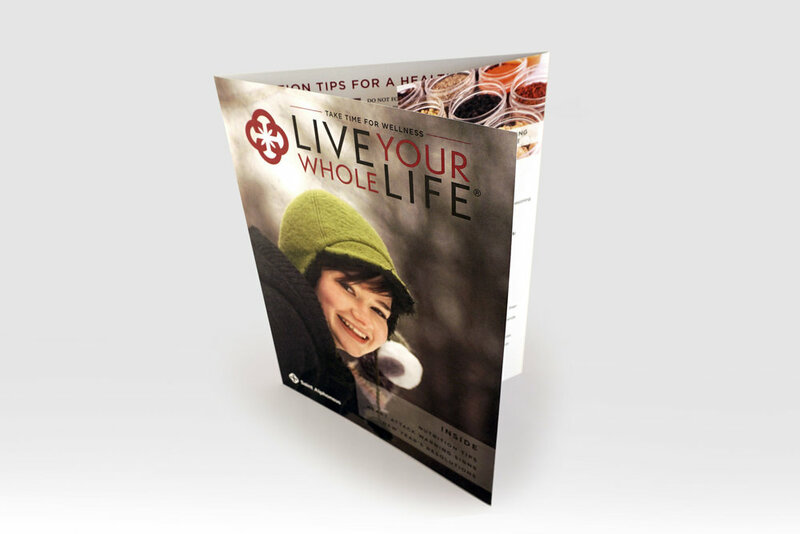 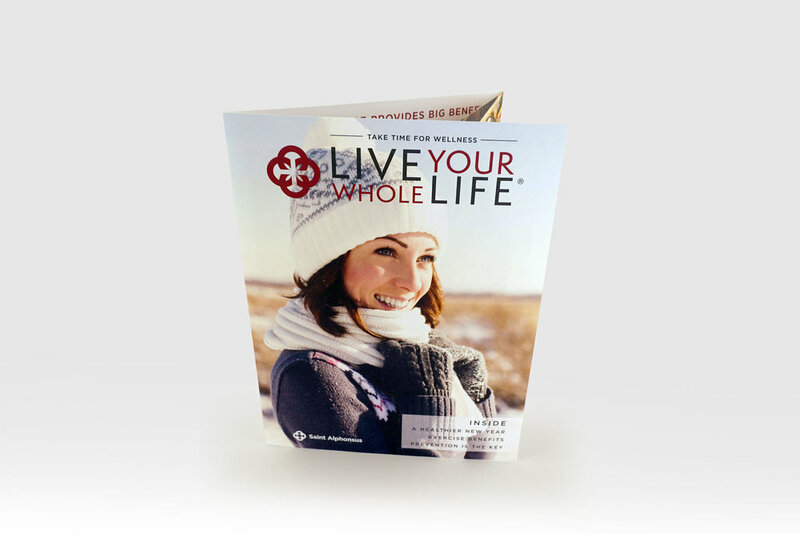 Live Your Whole Life — Amy Granger Design Co.
Live Your Whole Life Newsletter for Saint Alphonsus. 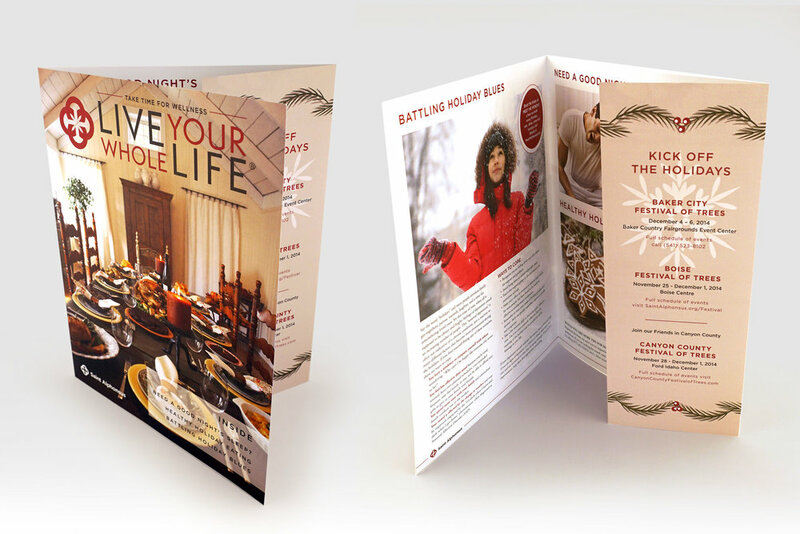 I design a quarterly newsletter that is mailed to 10,000 people in the Treasure Valley. 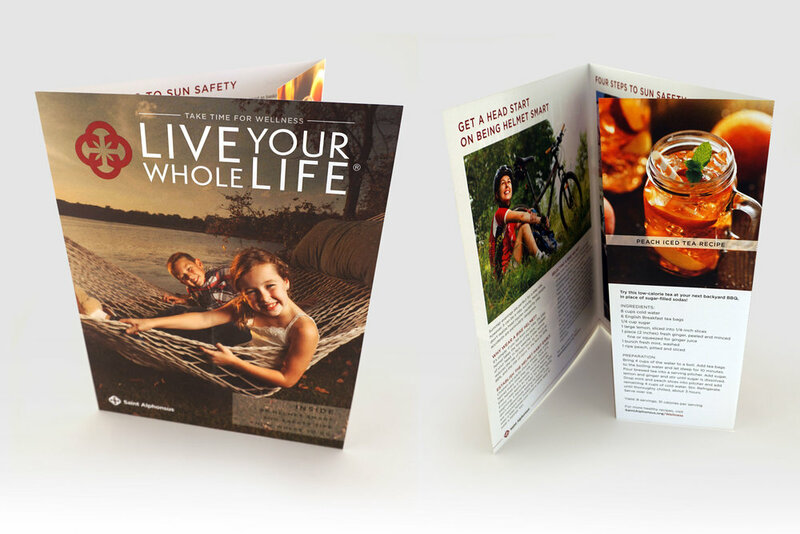 We're hoping to inspire people to take time for wellness - body, mind and soul.